How to transfer credit from my current account to a new account? 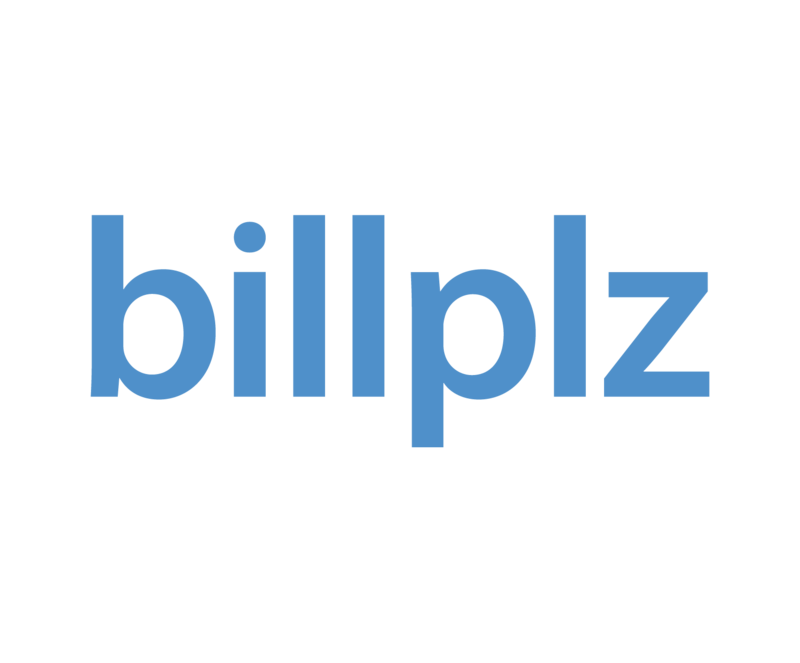 Credit is an amount paid in advance to Billplz for fees deduction, i.e. RM1.50 per paid transaction for Standard FPX Plan and RM0.50 cents per paid transaction for Preferred Plan, RM0.15 per domestic SMS sent and RM0.30 per international SMS sent. If you are simulating payment on staging, you can choose either to reload credit on leave the credit as is. Reloading credit in staging doesn't involve real payment. You may refer to How to reload credit for tutorials.